I’ll try anything once; even chocolate-covered maple smoke bacon soda. First Impression: It’s not that bad. Second Impression: Just a tad sweet . . .
Third Impression: I’m drinking carbonated chocolate syrup. Fourth Impression: Oh dear Lord, that aftertaste! Final Impression: This is vile; the bottlers should be charged with crimes against humanity. A former student now living in Maine brought me a 12-pack of Moxie! With patience, I can make this last for six months. For the record, I still have 3 of the bottles I received on July 4. 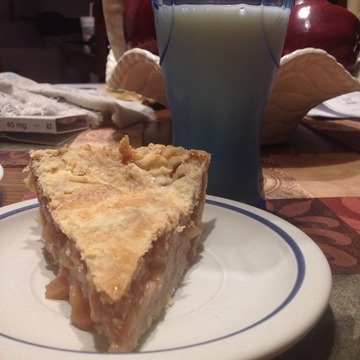 I baked three apple pies this week. My apple corer/peeler/slicer no longer cores or slices. My mother called to confirm I’d bake one for her and Dad when they visit. I’d count that as a success. 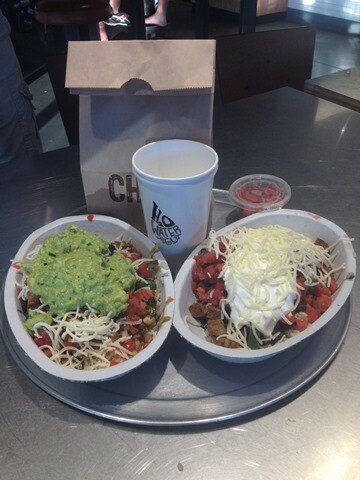 I went to Chipotle for the second time in my life. I don’t normally photograph my meals, but this one just looked so good on the tray. Mine is the one on the right. I ordered the steak bowl with black beans, vegetables, mild salsa, sour cream, and cheese. I’m not a fan of guacamole. I like avocado and mayonnaise on their own. 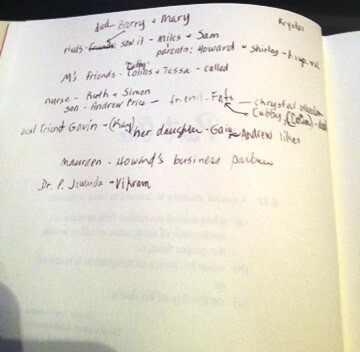 I found this relationship schematic in the front of A Casual Vacancy. I’m sure it will make sense at some point, but I’m more concerned with the fact this was written in a library book. Another package came this week! 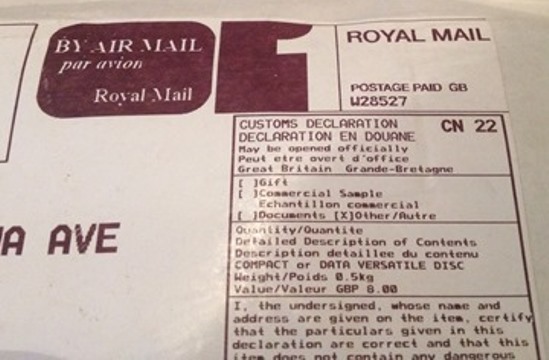 Royal Mail and USPS delivered my copy of A Blink of the Screen by Terry Pratchett. My TBR continues to grow. Not that that’s a bad thing, mind you . 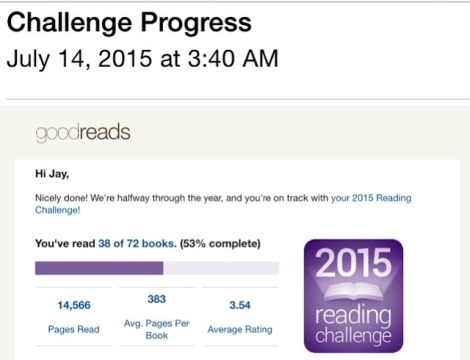 . .
Also, I finally caught up with my Reading Challenge! It feels good to be back on track. Except – as of today – I’m already behind again. I’ll make it up this week.